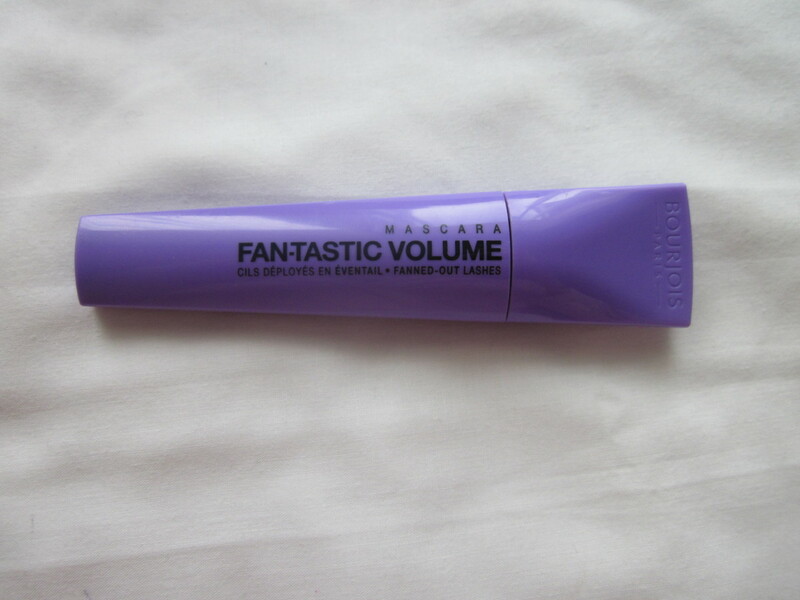 Today i have a review of the bourjois fan-tastic mascara! I bought this mascara a few weeks ago and i thought i'd share my thoughts on it with you all! I will apologise in advance about how photo heavy this post is - the wand of this mascara is so interesting though! 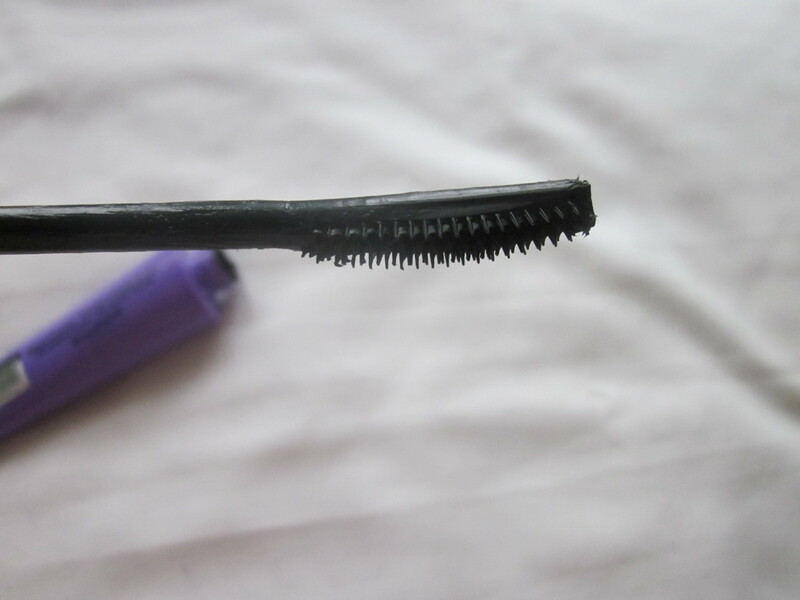 As you can see, this mascara doesn't have your typical mascara wand - it only has bristles on one side which is what i found so intriguing but it was also what made me quite skeptical about this mascara! 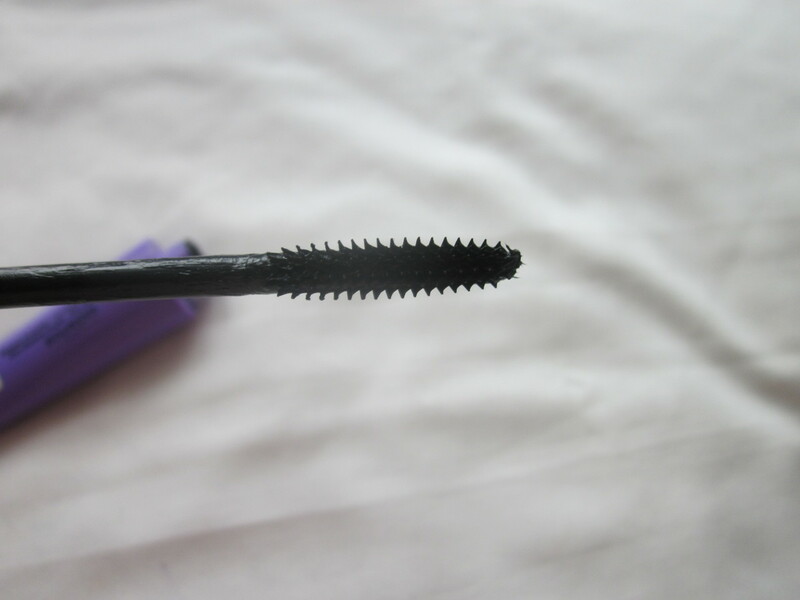 it has a plastic wand, and unlike some other mascaras with plastic wands it doesn't scratch or irritate the eyes at all! I find that length and volume is quickly built up with this mascara but i find it can be a tad clumpy but for me it's not a problem as i kind of like that look, but if they go too clumpy a good separating mascara will sort it out in no time! Whilst we've been having good weather for the last few weeks, my hayfever has really been playing up. I keep finding myself sneezing and my eyes watering, which could be why i sometimes find i get black beneath my eyes all the time! Overall, i really like this mascara and it's interesting wand! I'm really loving bourjois altogether too - i'm so excited for when their cream blush and bronzing primer will be hittin' boots. 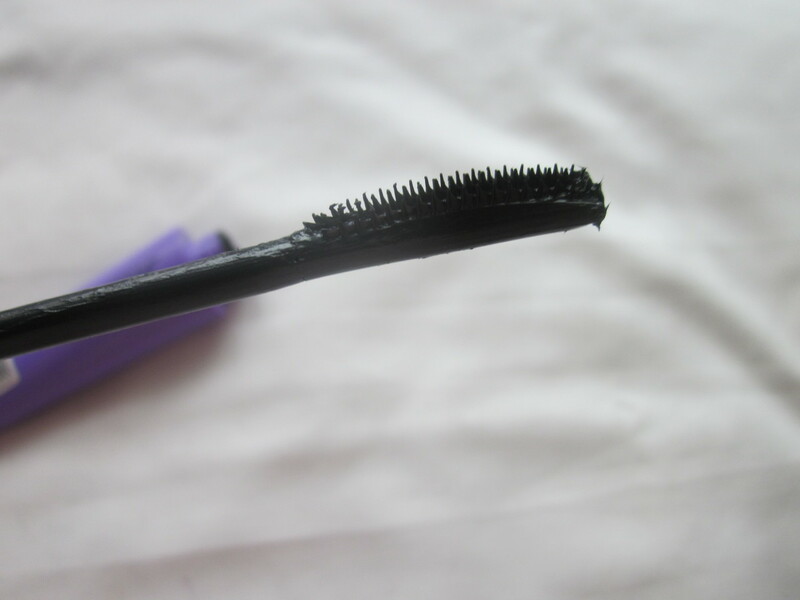 19 comments on "bourjois fan-tastic mascara review"
Your eyelashes are so incredibly long! I can't get my head around it! I love the packaging of bourjois products and this is a great review! I've never heard of this mascara before but it looks really good! 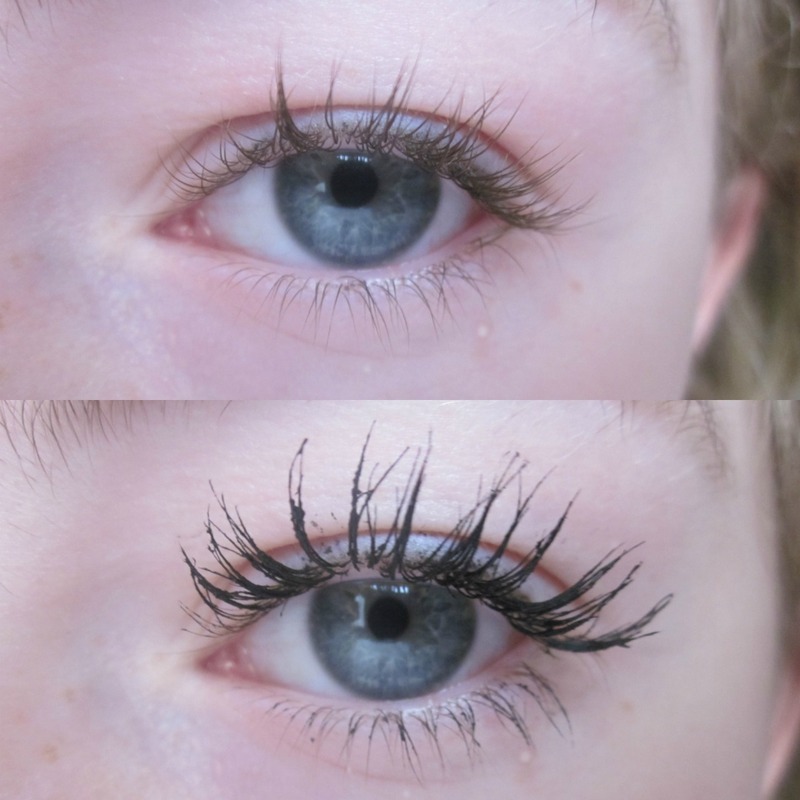 Your eyelashes are so long - with and without the mascara! I'm so jealous! Looks great, Will be eagerly waiting for more. I have this mascara but can't make my mind up on the wand I can't seem to apply it properly because of it. I can't wait to try this mascara, I have reviewed the Bourjois Healthy Mix Foundation on my new blog :) Id love it if some of you checked it out. O wow that mascara looks to be really good.You have very long eyelashes! This mascara looks great - thanks for the review! So jealous of your long eyelashes! awesome review! your lashes are so long!